Back to back posting this week! I got my Valentine's Day order from Notoriously Morbid yesterday and couldn't wait to start swatching everything. 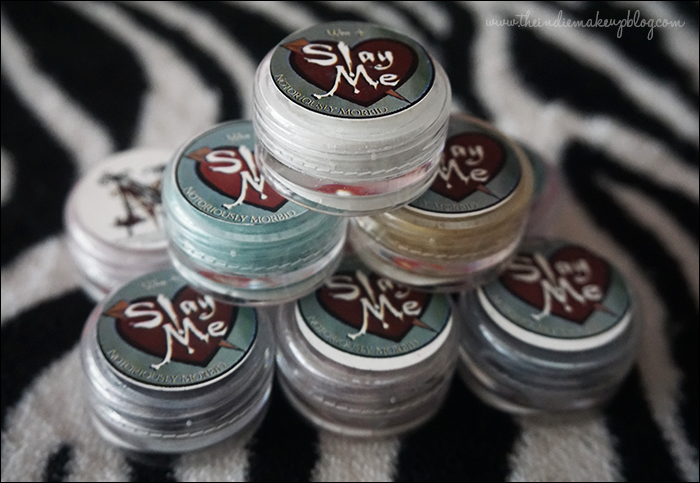 As a lifelong Buffy the Vampire Slayer fan, their Slay Me collection featuring all matte shades based around the series holds a special place in my heart. For the launch, NM was offering two very pretty Gift With Purchase LE eyeshadows so I decided to pick up the whole set in the mini size, a full size Shadow Bind (review and comparison post forthcoming! 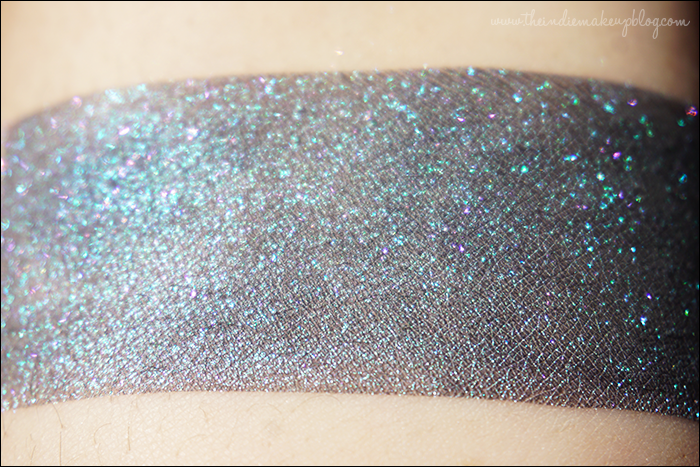 ), and a couple other shades that I had been lemming. This is quite a picture heavy post so let's get on with it, shall we? Photos were taken under natural lighting. 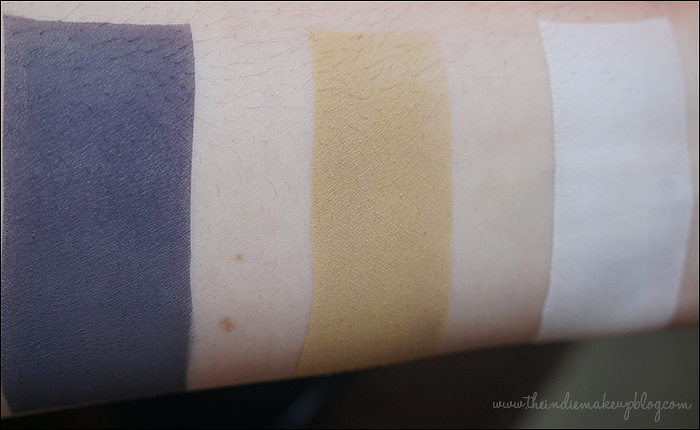 All mattes are swatched over Urban Decay Primer Potion only. 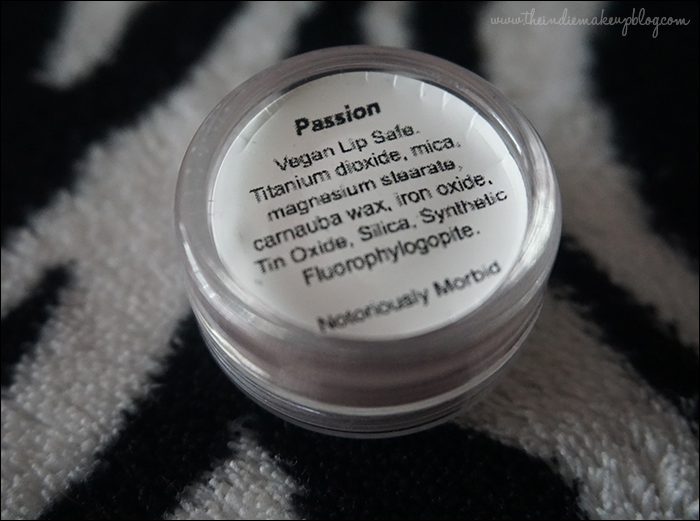 Passion & Unattainable are swatched over Notoriously Morbid Shadow Bind. From left to right: Done, The Powers That Be, Burn All The Witches. 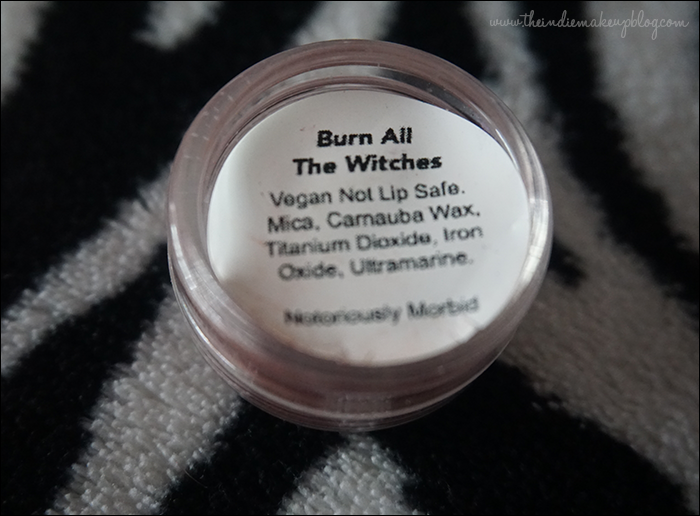 Burn All The Witches is a burnt rose with a warm brown undertone. 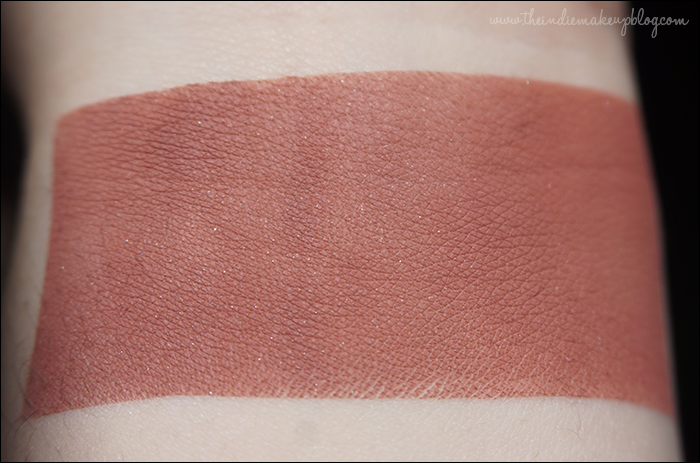 A beautiful reddish shade that would look amazing blown out in the crease. Very on trend with the Marsala tones. 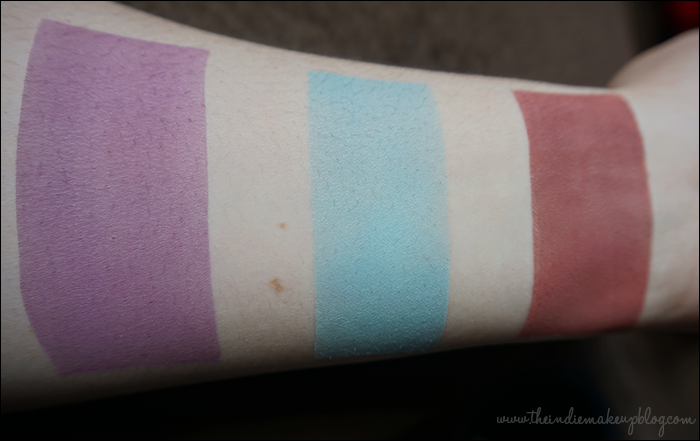 Just as a quick note on the formula, all of the mattes were creamy and blendable. 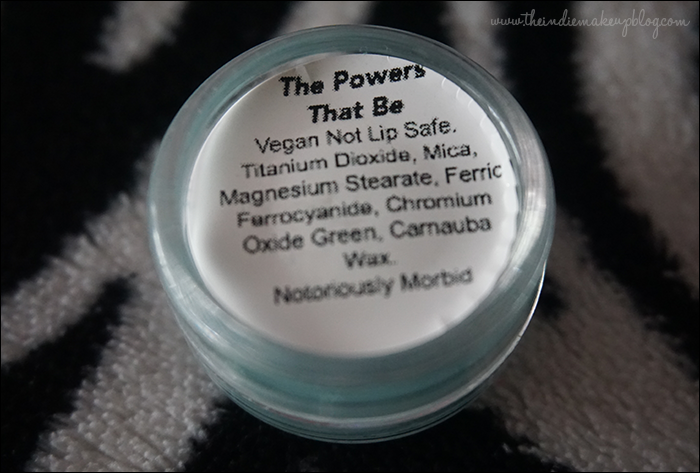 Most of them had good to excellent pigmentation, with the exception of The Powers That Be. 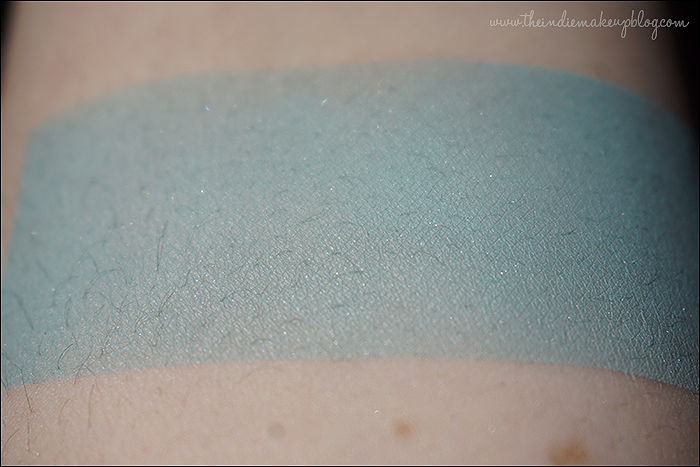 As you can see in most photos, the colors swatch with a mild shimmer, however these apply as true mattes on the eyes. 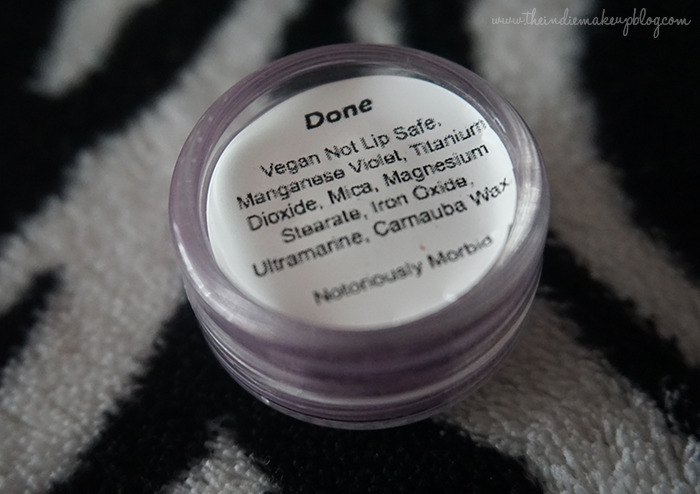 Notoriously Morbid does mattes very well and I'm happy to report these did not disappoint. The Powers That Be is described as a vivid cerulean on the website but I would describe it more as a pastel aqua. 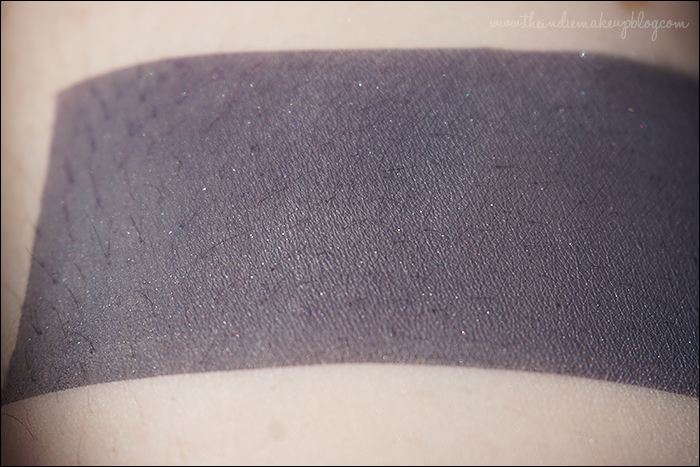 This was the only shade that didn't have a high level of pigmentation without a white base underneath. 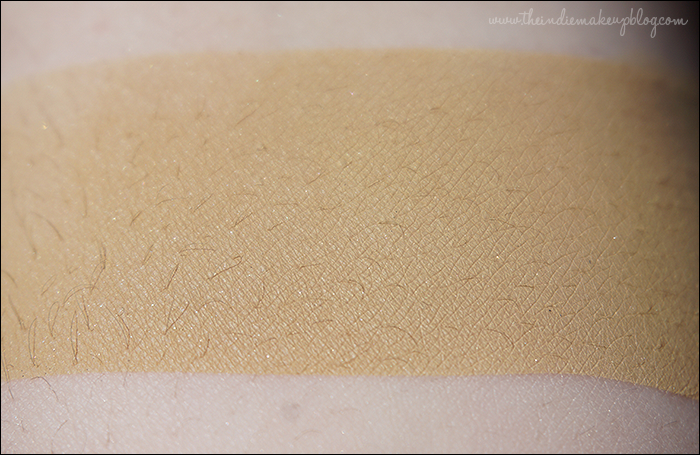 If there was going to be a sheerer shade in the collection, this would be it as the swatch on the website appears quite intimidating. 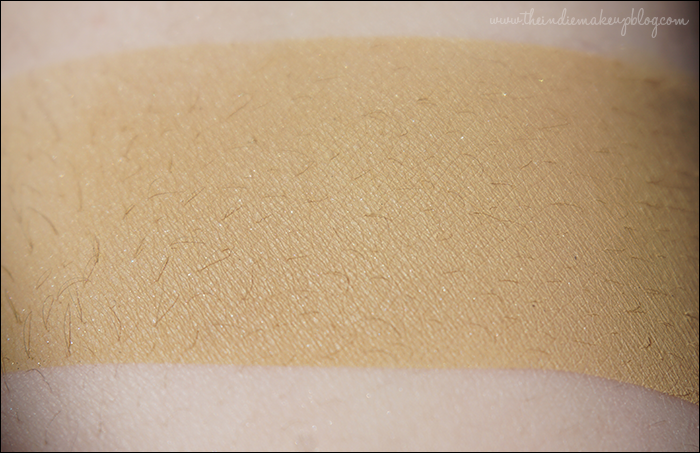 The sheerness of this shade will make it more wearable. Done is a mid-tone orchid purple. My absolute favorite of the mattes. I love love love this color so much. Purples are my weakness and I can't think of another matte shade like this. This is the color I was most excited for when I saw the teaser images of the collection. I think you could do a really pretty matte look with Done, It's The White Hats, and Watcher to Father. 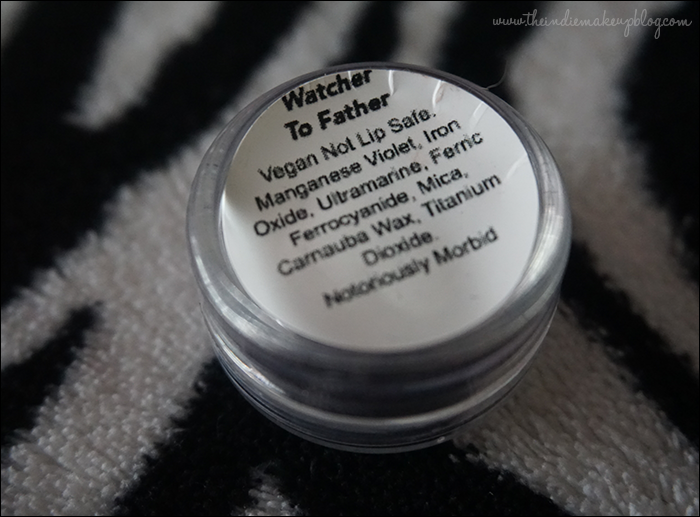 Watcher to Father is described as a smokey grey on the website but is really more of a smokey purple to me. This is a great little addition to my collection. 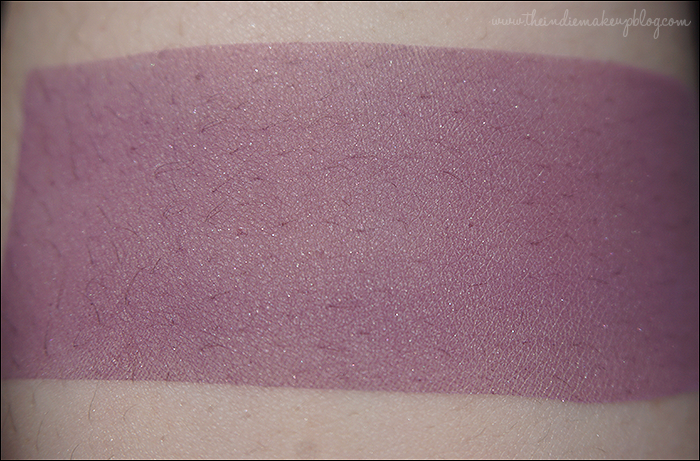 It sits on the cooler side of dark purples, making it unique among other purple mattes. 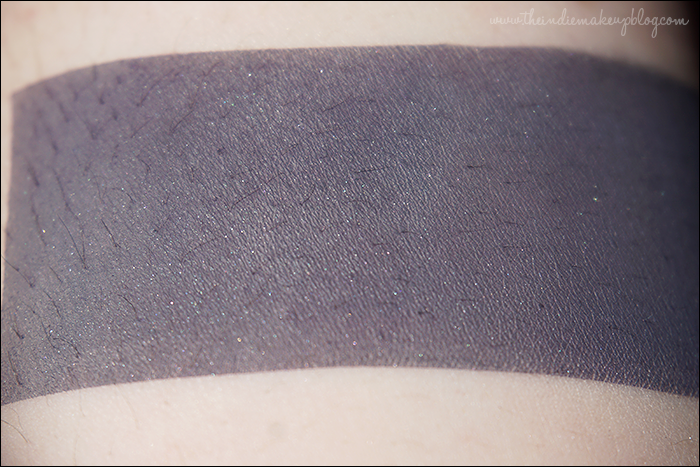 This is a great alternate to black for adding depth to your crease or smoking out your lashline. I also love the name of this one. The relationship between Giles and Buffy was constant and unwavering in the show and I like that this shade pays homage to that. 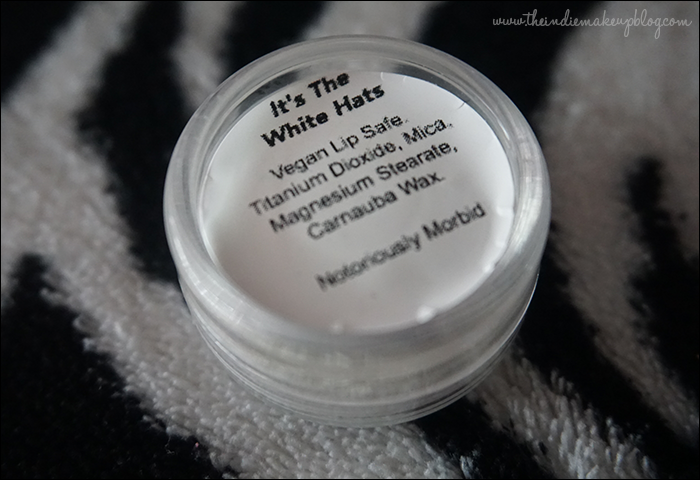 It's The White Hats is an opaque flat matte white. 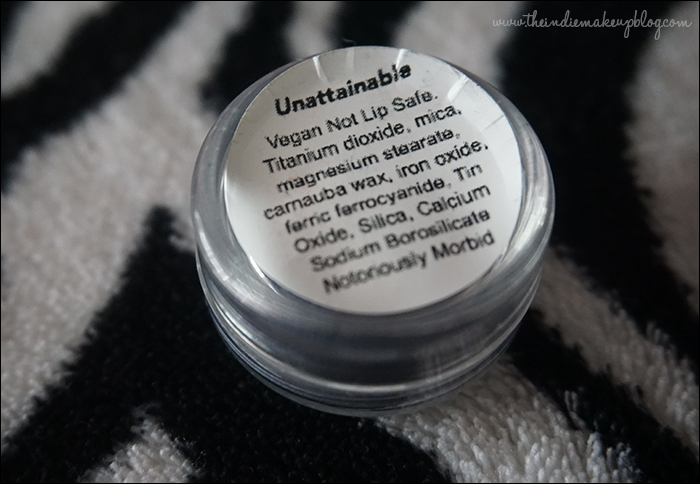 This shade is super pigmented. I admit, I really only got this shade because it came in the set but I don't have a true white matte so I'm happy to add it to my arsenal. Bringers Of The First is a warm-toned khaki with yellow undertones. 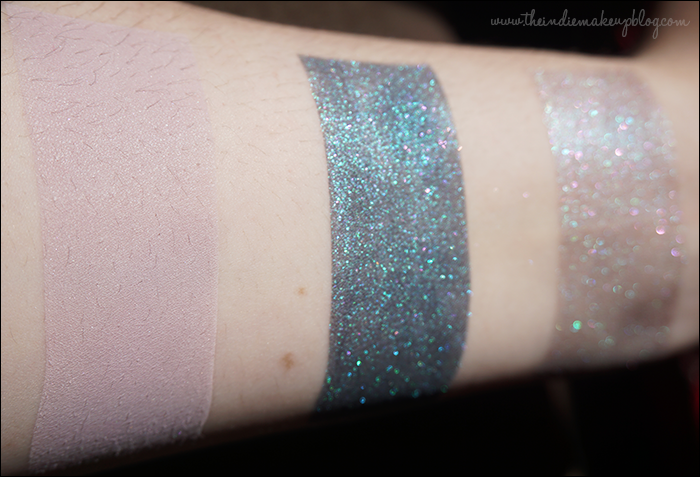 From left to right: Quiet Storm (Wave 1), Unattainable, Passion. 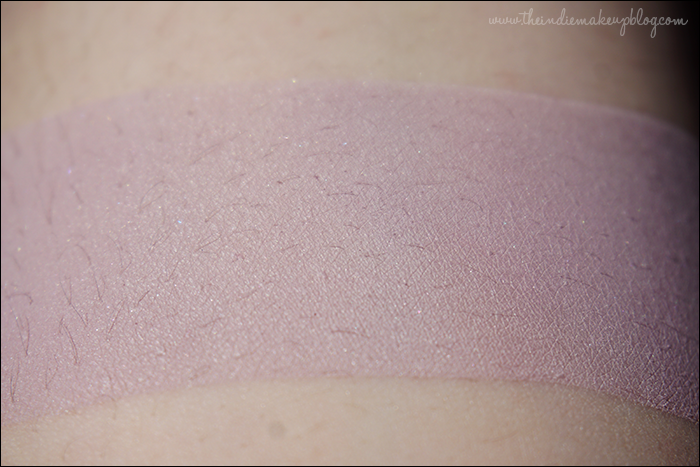 Passion is a light shimmery taupe with blue and pink sparkles. This was the Angel+Buffy choice for the GWP offers. I honestly wasn't expecting much out of this shade and my personal choice for the GWP would have been Unattainable (Spike+Buffy fo' lyfe) but I'm so happy I got it! 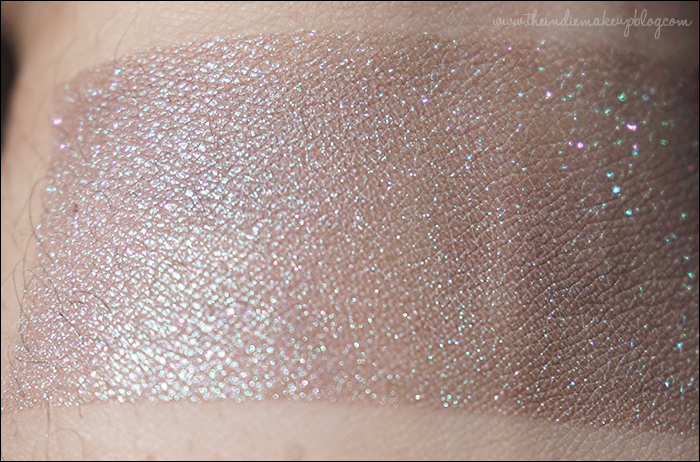 It needs a sticky base to really shine but man this shade is going to be perff for a quick wash of color on the lid. 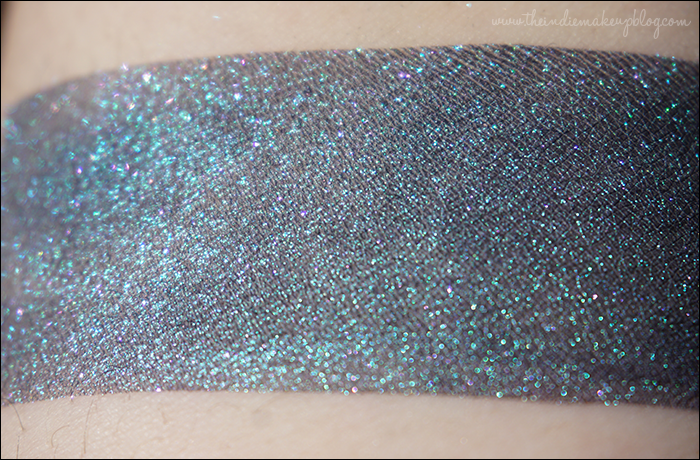 Unattainable is a navy blue jam packed with blue and purple shimmer. This shade is INTENSE. 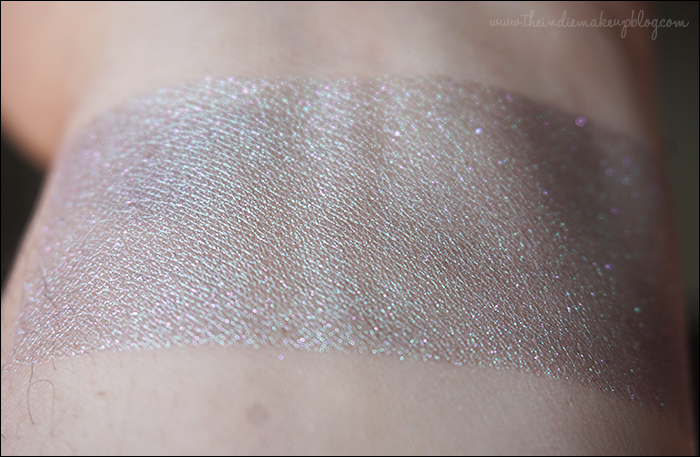 The shimmer is so crazy my camera was having a hard time focusing. 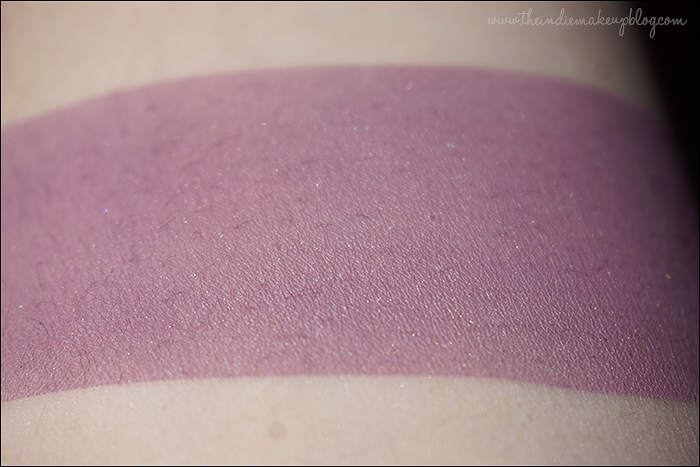 I'm sad these two shades were LE because they both are really beautiful. 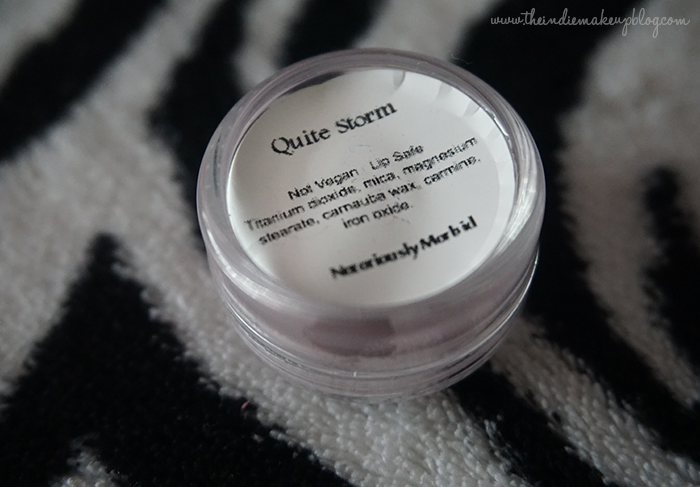 Quiet Storm is a soft pink matte. This color is part of the original Slay Me Wave. Very girly and pretty. Overall, I am thrilled with the quality of the products themselves. 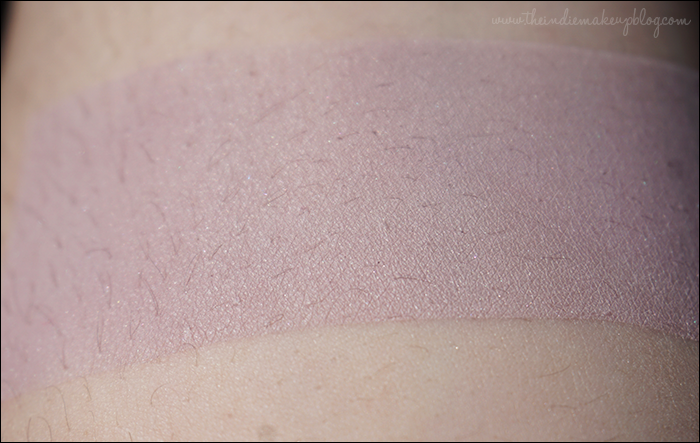 All of the mattes were smooth and blendable. My favorites are Done, Watcher to Father, and Passion. 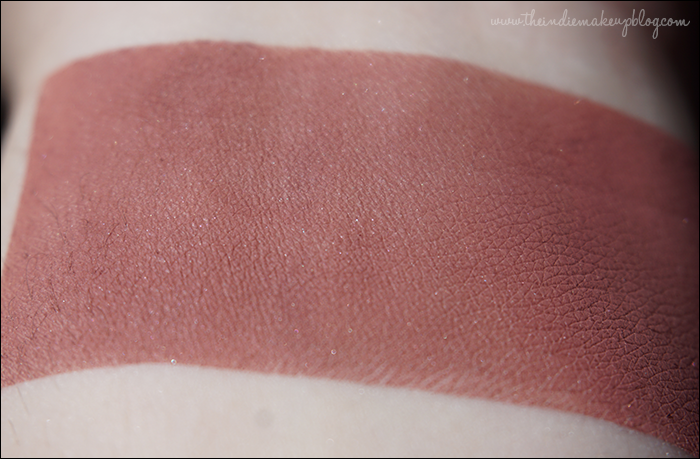 The complete Slay Me collection has mattes in just about every color and is a great one-stop-shop for indie mattes. If you are a BTVS fan, you'll love the connection of the products to the characters themselves. However, I did have issues with the labeling and packaging. My eyeshadow minis did not come with a a seal or sticker to keep the lids on. Nearly all of the jars had unscrewed, some precariously so. I'm lucky that they did not come open in transit, or I would have been really irked. As you can see from the top jar shot, a lot of the labels had been applied and cut in a rush. I've already brought these concerns up to Carrie from Notoriously Morbid and she responded promptly with an apology, assuring to pay closer attention to the details and figuring out a way to seal the jars for transit. Recently there has been some talk on indie makeup communities about voicing issues instead of always churning out glowing reviews. Sometimes voicing your concerns can be intimidating but how do you expect business owners be made aware of any issues if no one brings them up? Constructive criticism can be difficult to hear/read but it helps the business in the long run. Edit: Shortly after I posted this, Notoriously Morbid made an announcement on their Facebook page that they will be adding clear plastic seals and changing out the bottom labels for their mini and full size jars. That's it for my review! Hope you guys enjoyed.